ECE announced the first names of tenants in Singen. 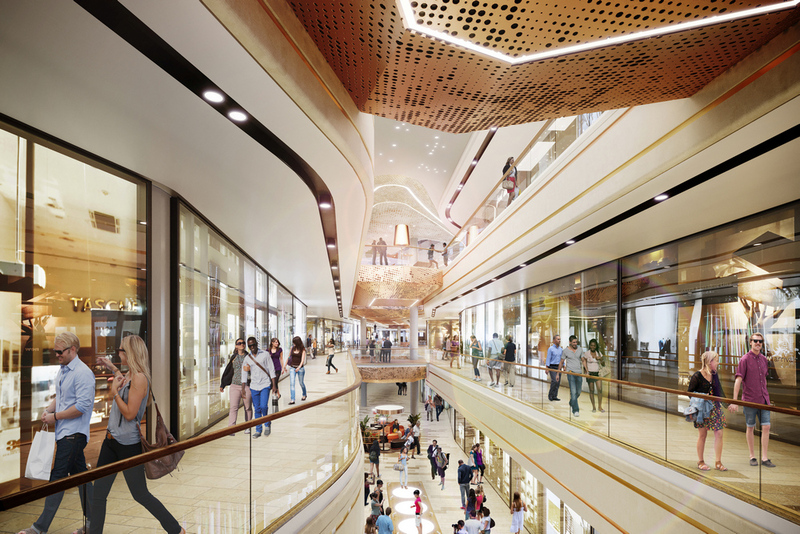 By fall 2020, ECE will construct a shopping center in downtown Singen in the city’s main shopping area at August-Ruf-Strasse opposite the railway station. 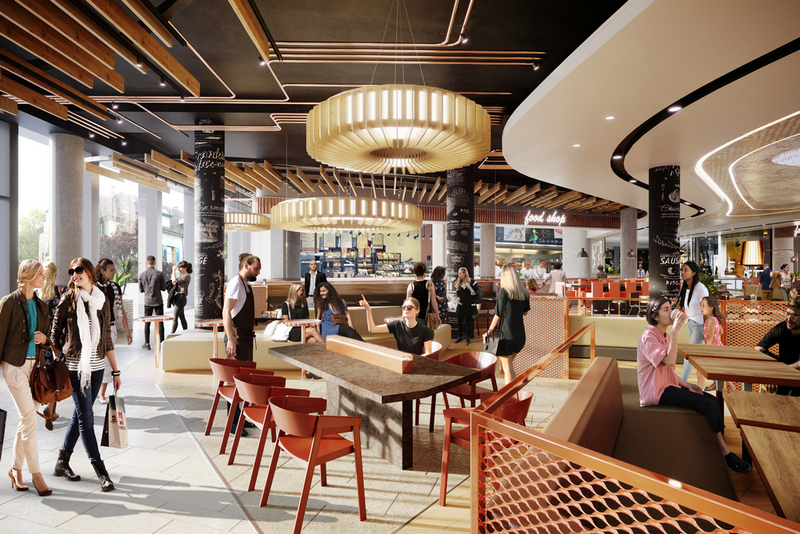 The €165-million investment comprises 85 specialist stores, cafés, restaurants, and service providers. The sales area of approximately 16,000 sq m stretches across three floors. Furthermore, Cano will improve the local supply services in the city center with operators like Edeka, Norma, and a dm drugstore. The leasing strategy also focuses on popular local retailers and operators from the region. 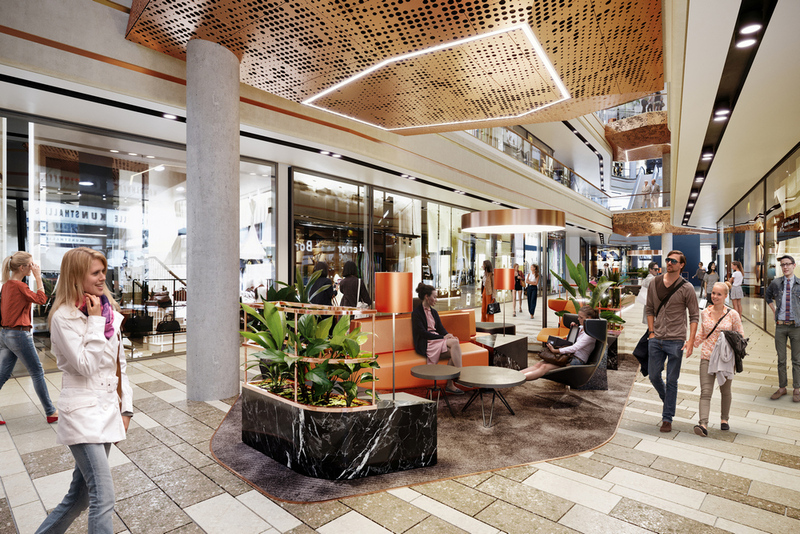 These will include the car dealership Auer which will operate the first BMW concept store in Germany, the leather goods specialist Alexander Heitz from Konstanz, the sneaker concept Comix from Singen, and Parfümerie Gradmann (perfumery), which is well-known in the Lake Constance region.